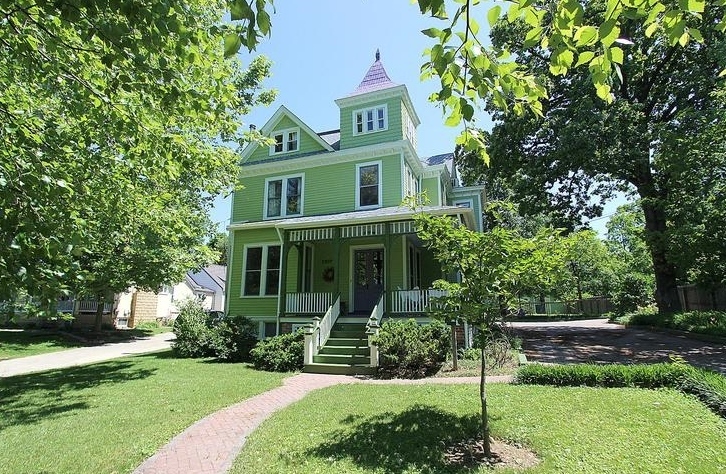 Takoma Park (Also known as Tacky Park, Granola Park, Berkeley of the East and People’s Republic of Takoma Park) is the perfect “bedroom community” for professionals. It is a 15 minute commute to the middle of Downtown D.C. by Metro from the Takoma Station on the Red Line. Takoma Park is one the HOTTEST Pockets of Real Estate in the DC Metro Area! The Average Sold Price for a home is over the average asking price by over 8,000. In 2015 the Average Days on the Market for a single family home in Takoma Park, MD was 43 Days. LOWEST Sale Price – $152,000 for a 3 Bedroom, 1 Bath, 3 Level Brick Colonial in need of rehab – built in 1947. HIGHEST Sale Price – $1,175,000 for a Magical 5 Bedroom, 4 & 1/2 Bath restored 1900’s Victorian on a 1/2 Acre Lot with 4 finished levels. This entry was posted on Tuesday, February 16th, 2016 at 11:13 pm	and is filed under Old Vintage Silver Spring Takoma Park Houses, Takoma Park Real Estate. You can follow any responses to this entry through the RSS 2.0 feed. You can leave a response, or trackback from your own site.